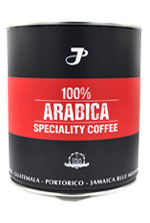 The balance of taste and aroma of this blend is so remarkable that it is difficult to find room for improving it. 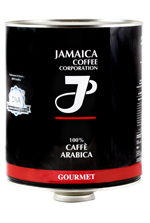 This coffee comes very close to perfection both in its appearance and taste. 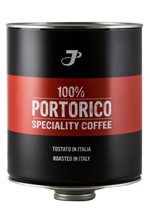 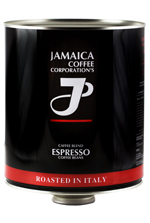 The Jamaica Coffee Corporation srl, an Italian coffee-roasting business based in Alessandria, is proud to present the coffee blends or Essences of its “Purissimi” line. 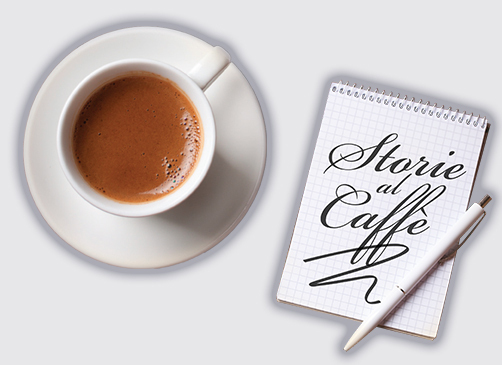 The history of this Company has its roots in distant lands. 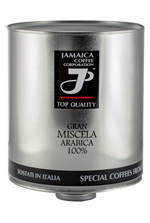 In fact, its major thrust comes from the great love that its founders have for the quality of Arabica and especially Jamaican coffee varieties.